Spend some quality time with your significant other on your next cruise by booking a specialty dinner for two. 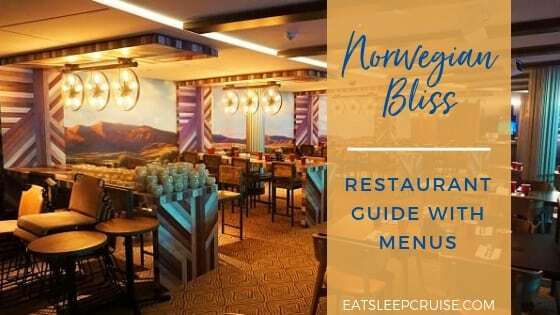 You don’t need to be celebrating a special occasion to treat that special someone to a memorable evening by dining at one the most romantic cruise ship restaurants at sea. 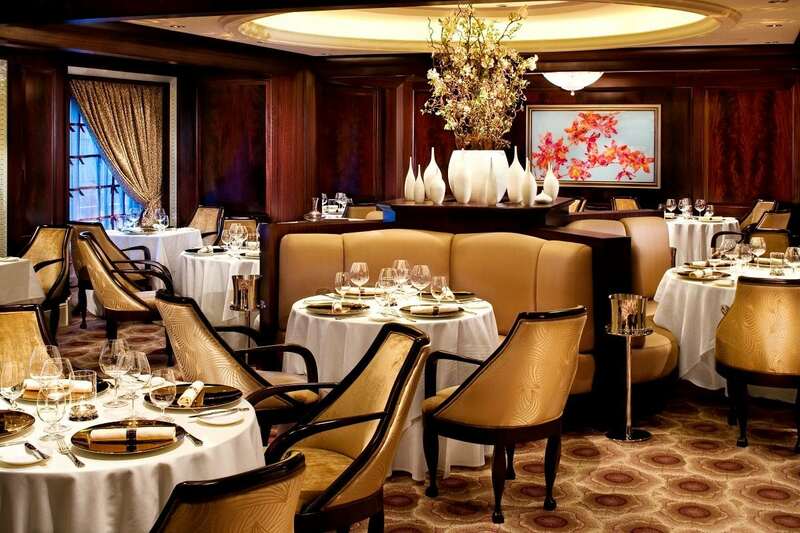 Foodies will fawn over each bite at Seabourn Cruise Line’s The Grill by Thomas Keller. This restaurant from Michelin starred chef, Thomas Keller, delivers classic steakhouse dishes with a unique twist, including several dishes prepared and served table-side. 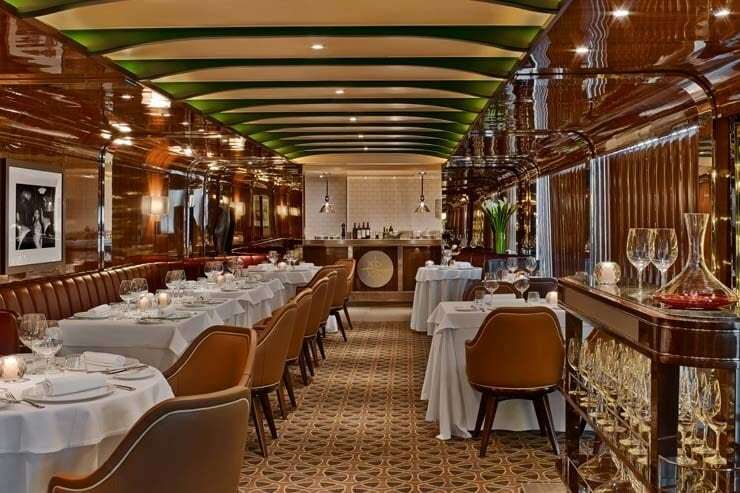 Found fleet wide, the elegant dining room features leather chairs and dark woods which transports you back to the golden age of cruising. In addition, Seabourn’s attention to detail will cater to all your requests ensuring a personalized and charming dining experience. Couples looking for a romantic dinner will want to reserve a cozy spot at Celebrity Cruises’ Murano. The elegant decor and design mirror the restaurant’s menu which offers classic French dishes with a modern twist. Delivering a surprising and satisfying array of seafood, beef, and other selections, Murano is the picture perfect setting for your romantic dinner for two at sea. Murano can be found currently on five of Celebrity Cruises’ ships including Celebrity Eclipse, Celebrity Equinox, Celebrity Reflection, Celebrity Silhouette, and Celebrity Solstice. 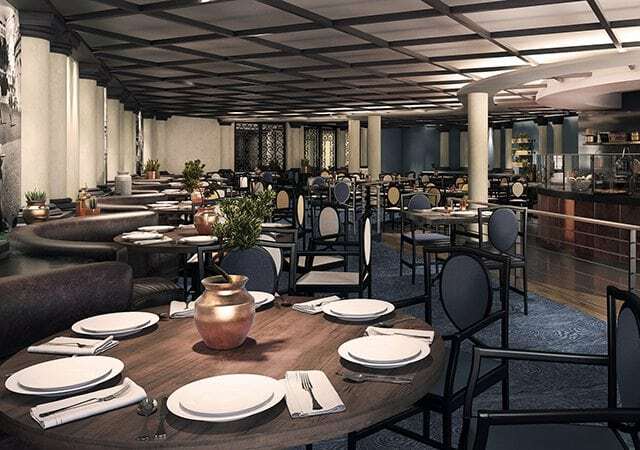 Located on Royal Caribbean’s Oasis-class ships,150 Central Park is an eclectic restaurant by executive chef Michael Schwartz. His unique cooking style mixes cuisine from several different cultures resulting in a unique menu. With a refined decor and understated elegance, you and your sweetie can indulge in finely crafted starters, entrees, and desserts at this restaurant. Great care and attention is given to the preparation and presentation of all dishes right down to the table salt. See our complete review of our experience dining at 150 Central Park on Harmony of the Seas. 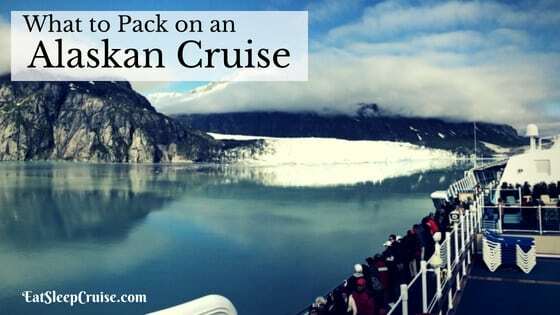 You can rendezvous for some afternoon delights on Cunard Line. With the line’s afternoon tea on its three ships, you will feel like British royalty. You can partake in a fine collection of teas and coffee and a wide selection of savory bite-sized treats. The white glove service and formal presentation is truly fit for a king and his queen- or a DB and The Princess! You can further enhance the experience with additional upgrades like Champagne or the Godiva Chocolate experience (on Queen Mary 2). These additional upgrades will provide a charming break from the traditional cruise day. Found on Norwegian Cruise Line’s Breakaway and Breakaway Plus ships, Cagney’s on the Waterfront is a classic American steakhouse that offers fine cuts of meat and seafood. 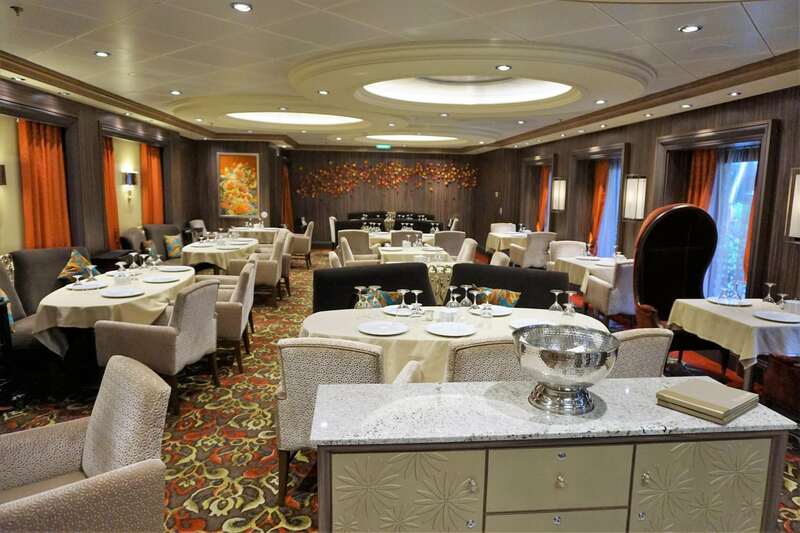 On these select ships, cruisers can choose from two dining locations. Traditionalists will enjoy the warm and inviting dining room with an open kitchen. While more adventurous diners might opt to enjoy their special meal for two in the restaurant’s al fresco dining on the Waterfront. Either way, you will want to carve into one of the best dinners of your cruise while enjoying the views and each other’s company. 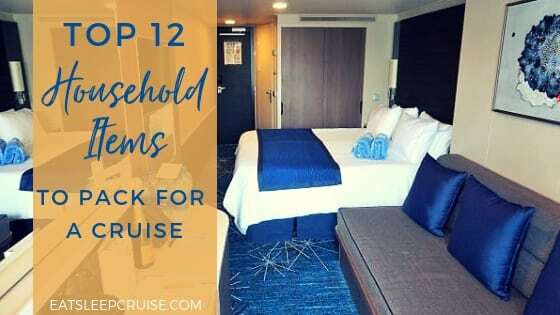 Disney Cruise Line caters to families, but this does not mean that mom and dad can’t pamper themselves while on vacation too. Cruisers on the line’s Disney Magic and Disney Fantasy can escape to one of the most adult places on the ship, Remy. This restaurant is a traditional French restaurant with breathtaking ocean views. You might just feel like you have been swept away to a fine dining establishment in Paris. Enjoy a sophisticated tasting menu crafted by a Michelin starred chef. Dinner even begins with a complimentary champagne cocktail! How’s that for being wined and dined? Italy is for lovers, so it’s no surprise that Sabatini’s Italian is the perfect place for the two of you to get away on your next Princess Cruises’ vacation. 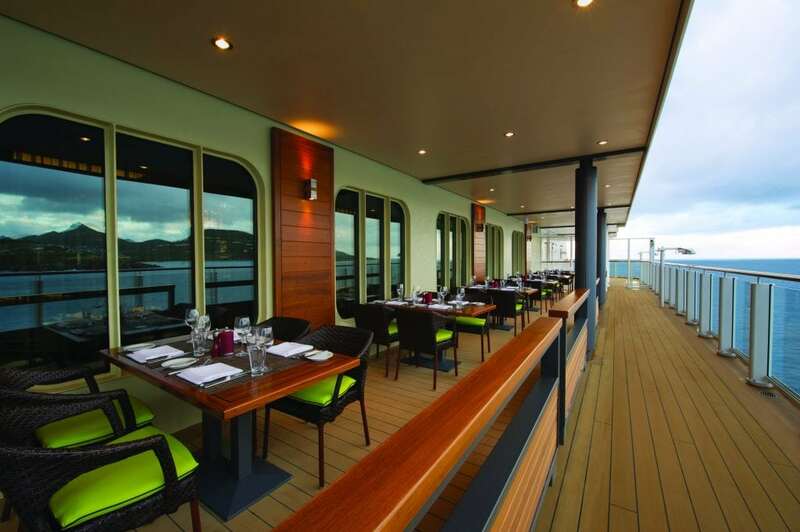 The Trattoria has been modernized on several ships with a chic interior to get you in the mood. However, it is the traditional Northern Italian hearty fare from Chef Angelo Auriana that will melt your heart. The rich flavors of these classic dishes, and not to mention dessert, will have you swooning in no time. You can find Sabatini’s on 5 Princess Cruises’ ships including Caribbean Princess, Grand Princess, Regal Princess, Coral Princess, and Star Princess. If you’d prefer an even more intimate experience, you can bring the romance to your cabin. Depending on your cruise line and ship, you might be able to surprise your loved one with a romantic dinner for two right on your balcony. Since you are in control, you can hand select the menu to be served by your own personal waitstaff as you overlook the horizon. Get dressed up and make it a date night, as this will certainly be one of the most romantic dining experiences you will ever have at sea. 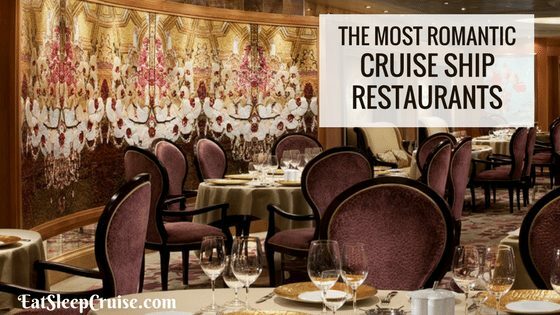 Have you dined at any of these most romantic cruise ship restaurants? 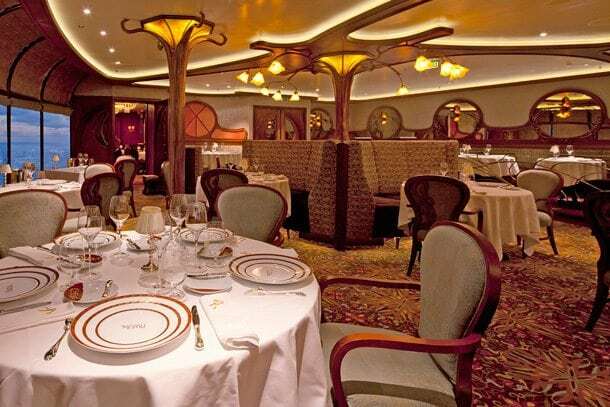 Where is your favorite place to dine on a cruise ship? 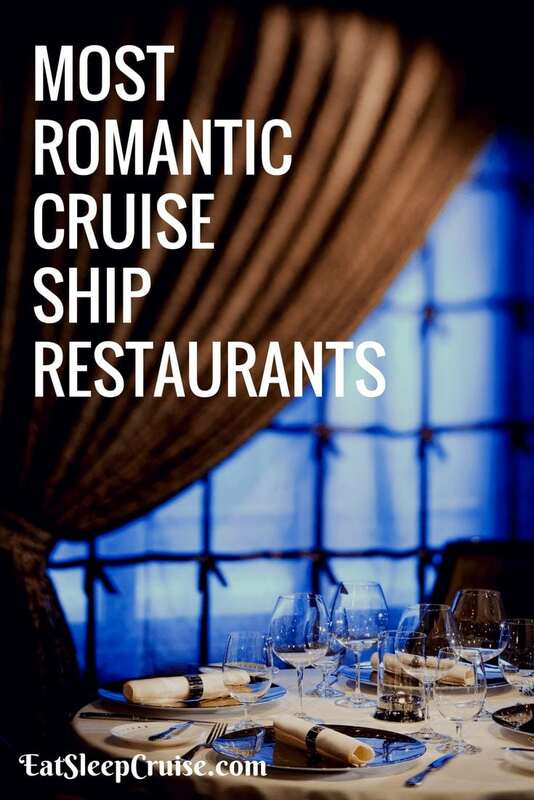 Drop us an anchor below to share your memories of dining at one of these most romantic restaurants at sea. I would have included SAMBA Brazilian Grill onboard ALLURE. Thanks Tim for the suggestions. Appreciate the comment. My wife and I ate at Samba Grill on the Allure in March 2017. Great place.